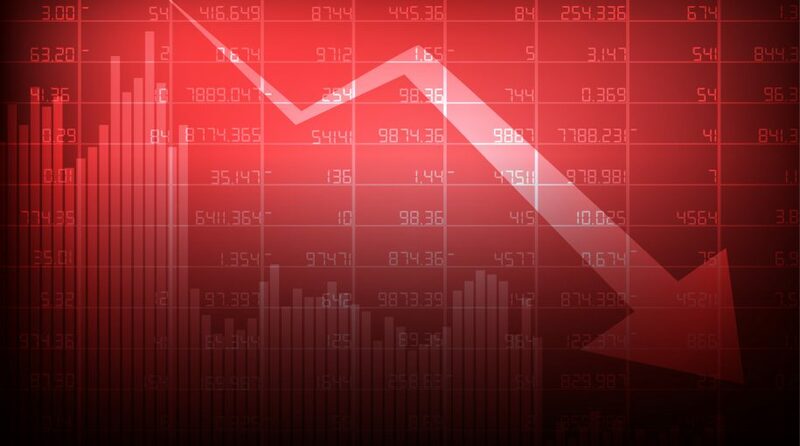 Wednesday’s rally appeared to be short-lived as markets went lower on Thursday with the Dow Jones Industrial Average dropping as much as 600 points on continuing trade war tensions between the U.S. and China. Per a Reuters report, U.S. President Donald Trump is considering the possibility of executing an executive order to ban U.S. companies from using equipment built by Chinese firms Huawei and ZTE, which could squash the hopes of a trade deal between the two biggest economies. Earlier this month, President Trump and Chinese president Xi Jinping agreed to cease fire on their tariff-for-tariff battle. “Just when everyone had counted the market down, the market bounded back,” said John Carey, a portfolio manager at Amundi Pioneer. Just when it appeared that the prospect of a Santa Claus was bleak, the markets were surprised by Wednesday’s run. In addition to the Dow’s 1,000-point surge, the S&P climbed almost 4 percent, while the Nasdaq Composite gained almost 300 points.